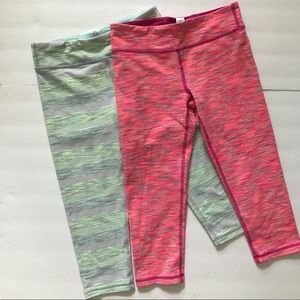 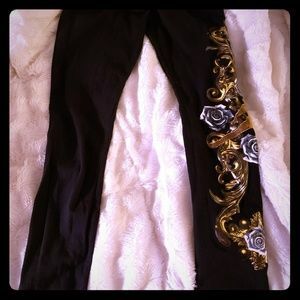 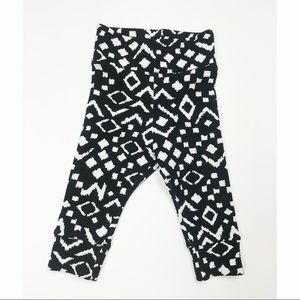 Cat & Jack size 6/6x girls cropped legging. 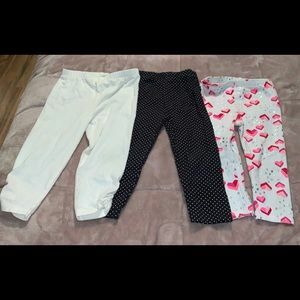 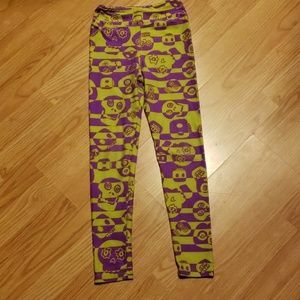 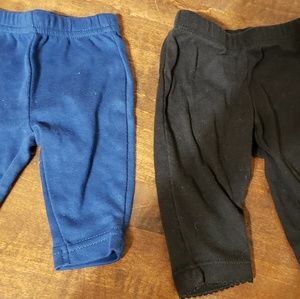 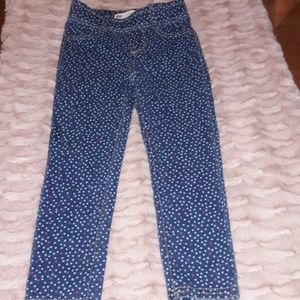 Cat & Jack size 6/6x girls full length legging. 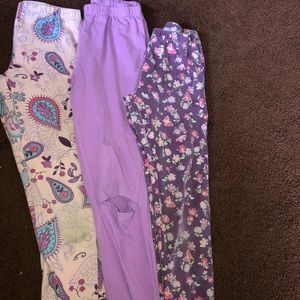 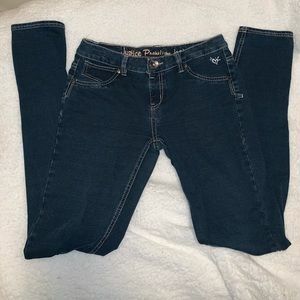 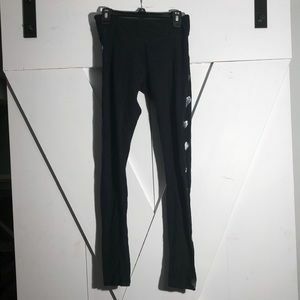 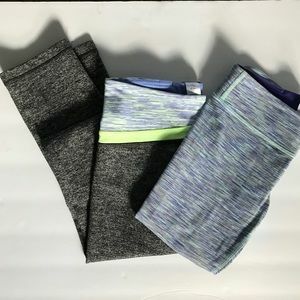 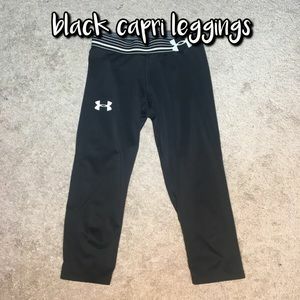 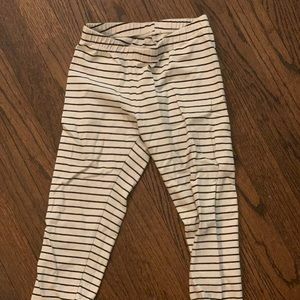 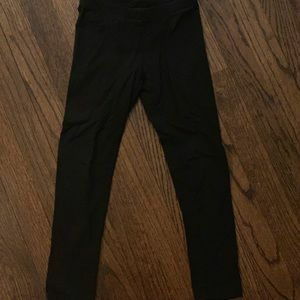 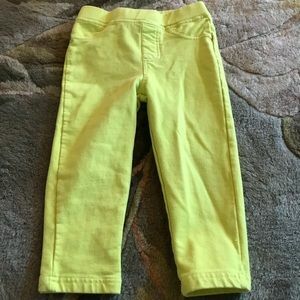 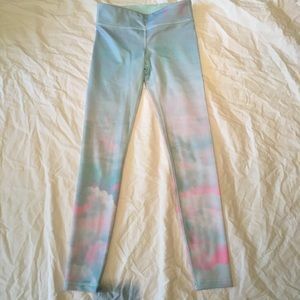 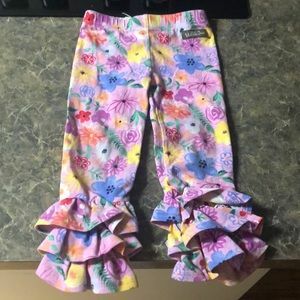 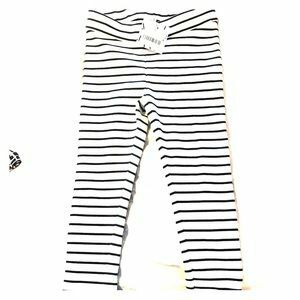 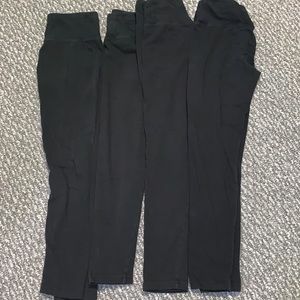 Falls Creek size 6/6x girls full length legging.